Waveonics is an early stage start-up, founded by lifelong boaters, who develop innovative software to support our boating habits. 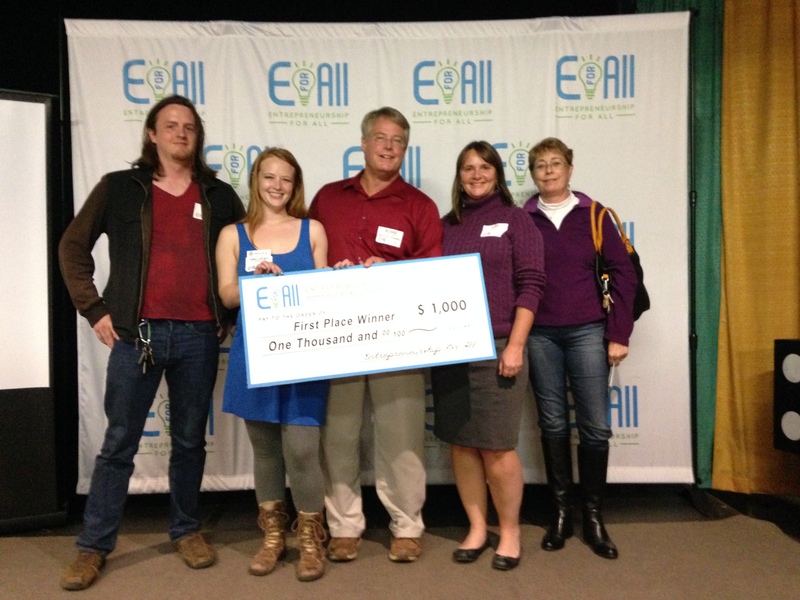 We’re finalists in the Entrepreneurship for All 2015 Winter Accelerator Program making Wayves. Wayves is a mobile app which transforms maritime GPS navigation into a rich social media platform. As lifelong sailors we are reaching out to the recreational boating community – recreational boaters, sailing clubs, yacht clubs, marinas, and such – to ensure our feature set meets your needs as we prepare for our initial release and the upcoming season. Wayves can provide a new way for boaters to find and connect with one another, to share share information and socialize. It can also allow membership organizations – such as Boston Sailing Club – to more effectively connect to their existing members and reach out to new members. Your input can be very helpful understanding both the needs and challenges the community at large faces when on and around the water. If you have any questions about this survey, or wish to understand more about Waveonics and our mobile app Wayves, please feel free to email us directly. We will be more than happy to share our vision with you. Thank you for helping us make Wayves! If you yourself are a boater, please assist us by participating in this survey. If you are a business that is involved with the boating community, please help us out by taking this survey. Do you want to stay in the know about changes and updates to Wayves and other projects by Waveonics? It’s easy! You can either follow us on Facebook or Twitter. You can join our mailing list, participate in early release testing, and more by signing up here!